Dubai: The UAE has issued a decision on its tax refunds for tourists scheme, setting out the implementation dates for phases one and two, the procedures for the verification of tourists’ eligibility, the fees charged for refunds and their application, the maximum cash recovery, and the goods excluded from the refund. The Decision No. (2) of 2018, issued by Shaikh Hamdan Bin Rashid Al Maktoum, Deputy Ruler of Dubai, UAE Minister of Finance, and Chairman of the Board of the Federal Tax Authority (FTA), comprises of seven clauses and stipulates that Value Added Tax (VAT) refund claims shall be provided by retailers participating in the tax refunds for tourists scheme as of November 18, 2018. An overseas tourist may get a refund of the VAT at the Abu Dhabi, Dubai, and Sharjah International Airports as of next Sunday. The overseas tourist may also recover the VAT at the other airports and land and seaports in the UAE as of December 16, 2018. Furthermore, the decision outlined the five steps that retailers must follow when a customer asks to make a purchase under the scheme, including age and identity verification. 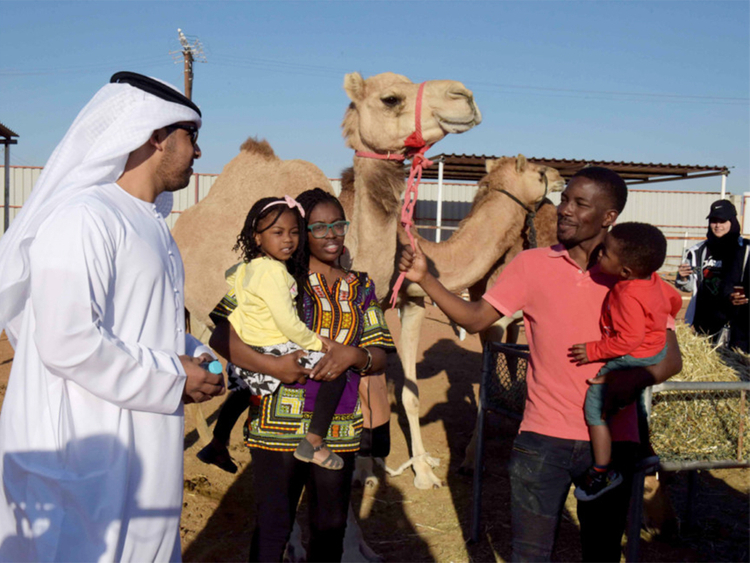 The maximum cash amount that can be returned to a tourist for a 24-hour period is Dh10,000. The decision also stipulates that tax cannot be refunded under the scheme unless the total value of tax-inclusive purchases issued by the same taxable person — is Dh250 or more.